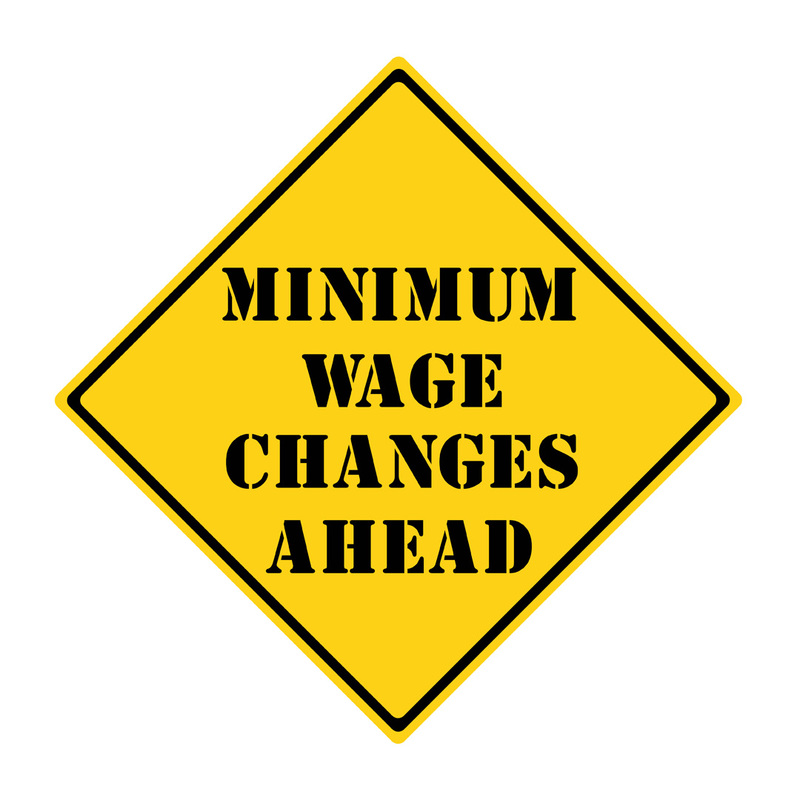 Make sure you examine all pay practices affected by the minimum wage increase! On January 1, 2017, California’s minimum wage increases to $10.50 per hour for businesses with 26 or more employees. Small businesses with 25 or fewer employees will continue to pay the current minimum wage of $10 per hour. The increase for larger businesses is a result of SB 3, a bill that will increase the minimum wage in California to $15 per hour by 2022. Small businesses will not be required to begin the scheduled increases until 2018 and will have until 2023 to reach the $15 per hour rate. Employers need to be ready for the minimum wage increase. Also, employers should remember that state enforcement agencies have made it a top priority to stop employers from engaging in so-called “wage theft,” which includes not paying the minimum wage for all hours worked. Employers should examine all pay practices that might be affected by the minimum wage increase. Hint: There are more than you might think! For a full discussion, nonmembers can download the California’s Minimum Wage Hike Brings Many Changes white paper. CalChamber members can also access this white paper on HRCalifornia.